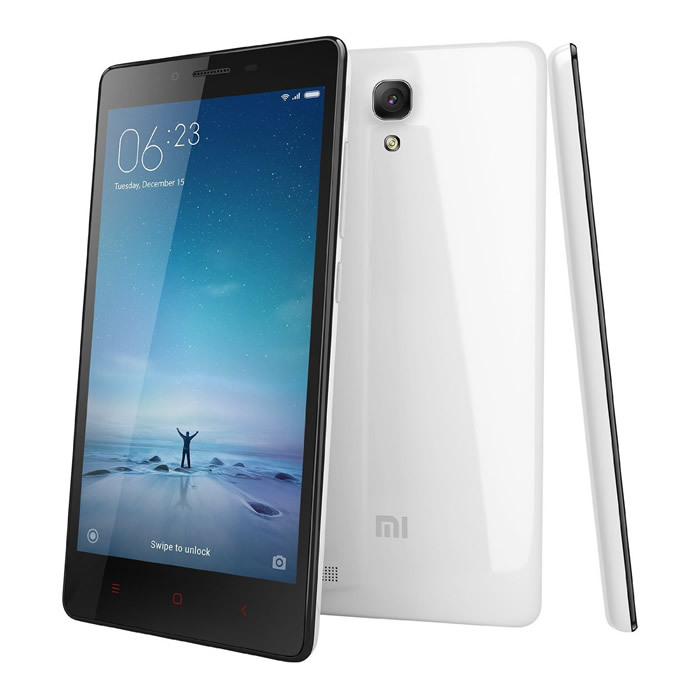 Xiaomi has launched another smartphone in India under its portfolio called Redmi Note Prime. This Note Prime is exclusive to Amazon for now, it is being sold at a price of Rs 8499. This phone is part of the Make In India program and manufactured at Sri City in Andhra Pradesh. 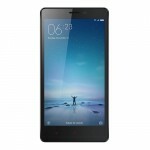 this is the second phone manufactured in this Foxconn facility after Redmi 2 Prime. This phone with 4G connectivity and 5.5 inch screen and other specs that might interest a lot of buyers. 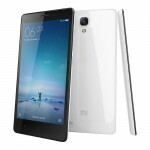 Xiaomi Redmi Note Prime is powered by a 64-bit Qualcomm Snapdragon 410 processor based on Cortex A53 processor combined with Adreno 306 GPU. It comes with a 5.5-inch IPS display with HD resolution that is 1280*720 pixels., which is not bad and given the price it should appeal to many. In terms of internal storage it packs 16GB of flash memory which can be expanded to 32GB using an external micro USB card. 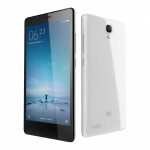 There is a 2GB RAM LPDDR3 which may be enough for the budget Xiaomi phone. With respect to connectivity it is a dual SIM phone and supports dual standby. Interestingly both the SIM slots support 4G connectivity, according to Mi website it supports both FDD LTE and TDD LTE. Other than 4G it supports, 3G, GPS, Glonass, AGPS, Bluetooth, Wi-Fi. On the rear end there is a 13 MP camera and on the front is a 5MP snapper for those customary selfies. 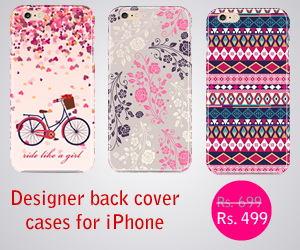 Under the hood is a 3100mAh Lithium-ion ploymer battery to provide juice to the handset. Xiaomi Redmi Note Prime is available exclusively from Amazon India with a price tag of Rs 8499, Amazon restricts one unit per customer like other exclusive phones available on the site. It is available for sale from today onwards. Alternatively you can also buy from the Mi.com.